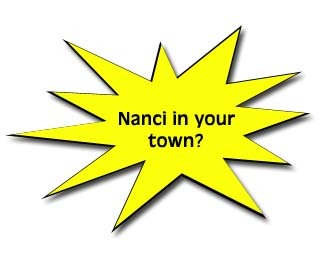 Nanci's message is her own brand of "DO-erism". History and experience prove that knowing is never enough; it always takes the DO-ing. Nanci delineates the three kinds of DO-ers, and gives examples. DO-ers have: ONE essential attitude, TWO weaknesses they conquer, THREE traits they have in common, and FOUR goal-getting secrets they use to overcome obstacles, commit, persist, and enjoy the rewards! Positive DO-ers are the WOW-makers of the world, and found throughout history and today in every industry and area of endeavor. They listen and learn. They plan and implement, measure and appreciate progress, and treasure positive results. 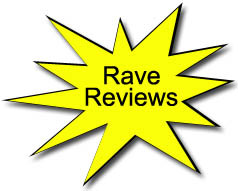 WOW-makers set the pace, raise the bar, and make things happen! DO-ers are made not born. Hard work, works. * Choose to be a DO-er & WOW-maker member, team, worker, leader, manager, parent, spouse, teacher, volunteer, or citizen. Life is "DO-errific" and fun when you are getting what matters (in your career, home, and life)...DONE! 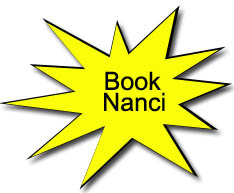 *Nanci sometimes shares her own story that becomes everyone's story of achievement of facing the odds and making a dream come true: A 30-something housewife and mom becomes radio DJ, TV producer-host and radio news anchor in major market and in only 10 years wins more than 100 media awards.